Epilepsy: the 4th most common neurological disorder in the U.S. 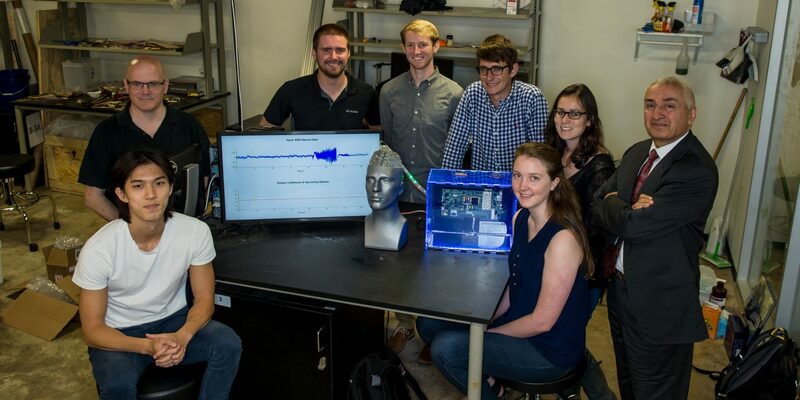 The Digital Cure for Epilepsy Team is working to effectively predict and prevent epileptic seizures. Epilepsy is the fourth most common neurological disease in United States. Unfortunately, 30% of the patients don’t respond well to traditional treatment like drugs. For those patients, the only permanent treatment is resection of the part of the brain whose hyperactivity is responsive for seizure. The method is risky and invasive. Scientists at Rice University and the University of Texas Health Science Center are developing algorithms to effectively predict and then prevent seizure. By predicting seizure before its onset, doctors could act preventively with actions that include stimulation treatment. We are developing this stimulation treatment - a minimally-invasive implantable device that will deliver low-frequency electrical stimulation to the seizure on-set zone, effectively preventing the seizure. Copyright © 2019 A Digital Cure for Epilepsy. All Rights Reserved. Designed by bavotasan.com.